What if the decorations of these holidays were crafts? What if you realize them yourself? 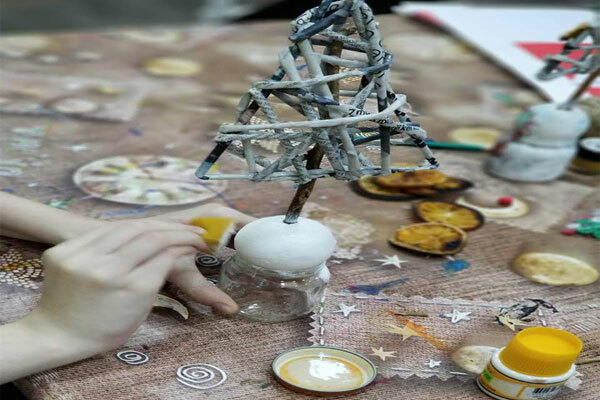 "Nji Mar, Nji Mrapsht" invites you to a weekly series of activities, for adults and children, where under the aegis of INA'S Creations you will realize many festive décor. Come willingly to fold your sleeves, make your hands small and create. For bookings: 069 400 55 42. Every Thursday, 18.00 hrs for adults.